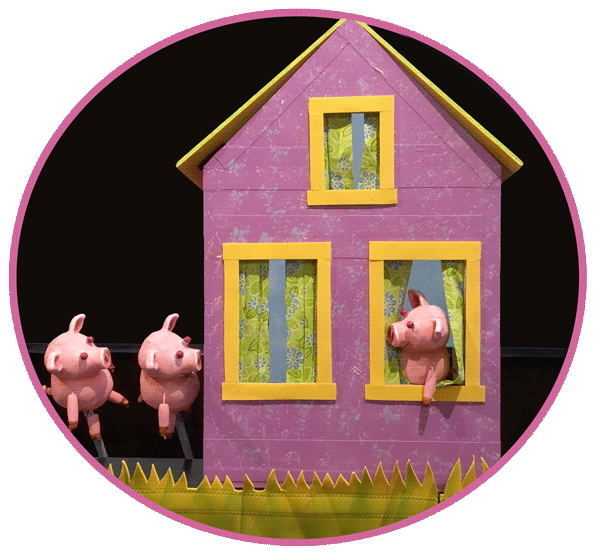 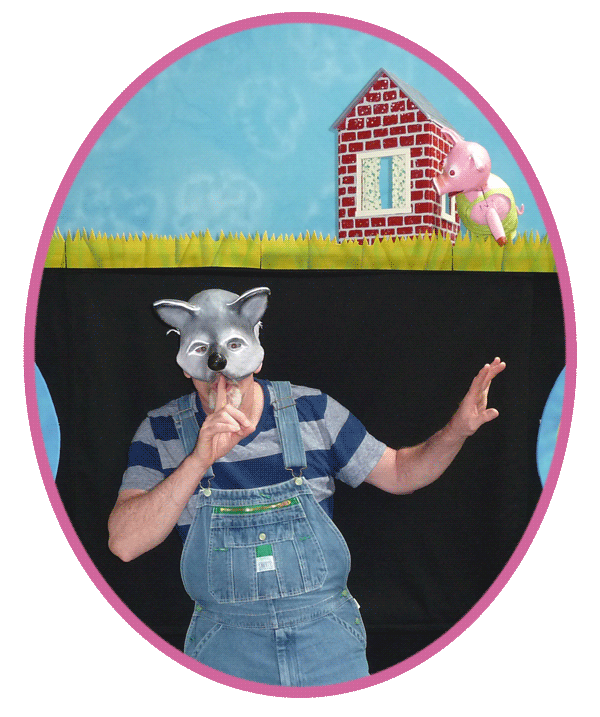 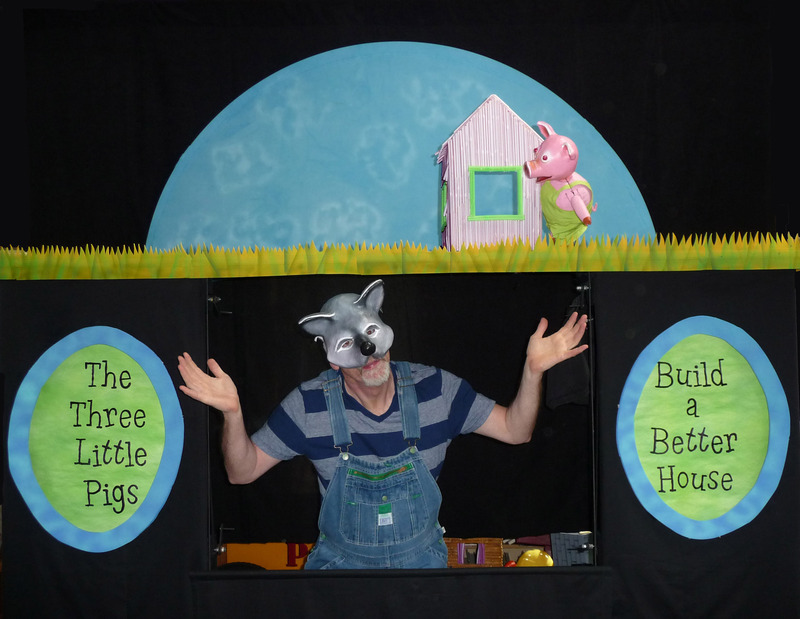 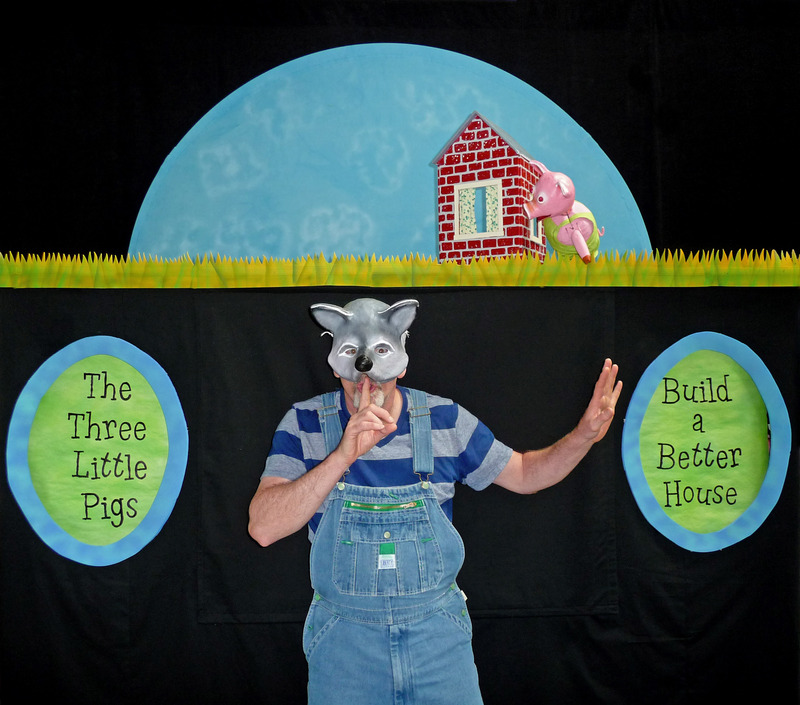 Let's each build a house for ourselves – three little houses for three little pigs! 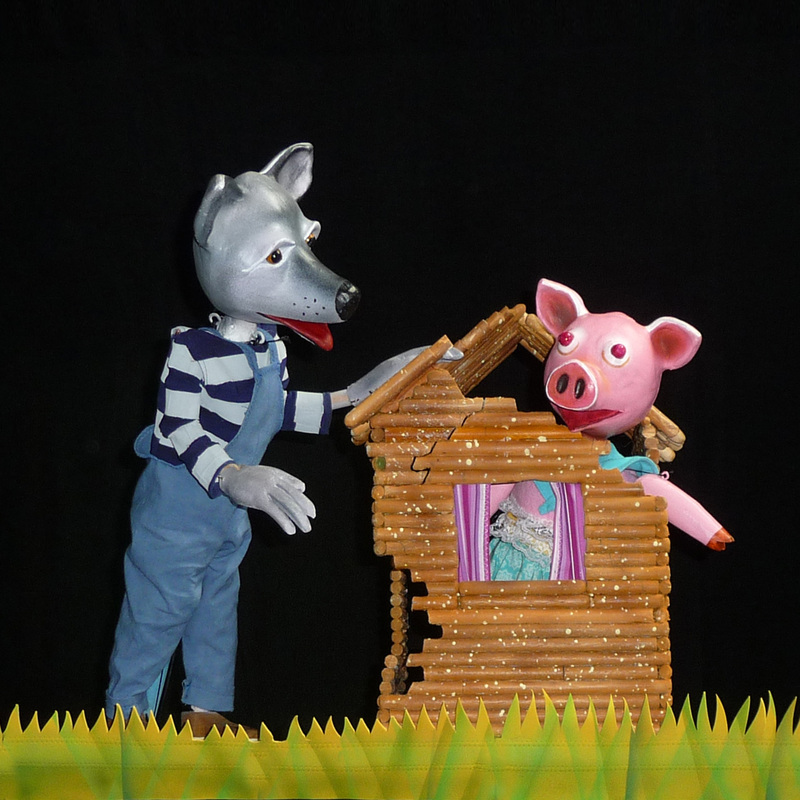 Maybe pretzel sticks weren't the best material for my house. 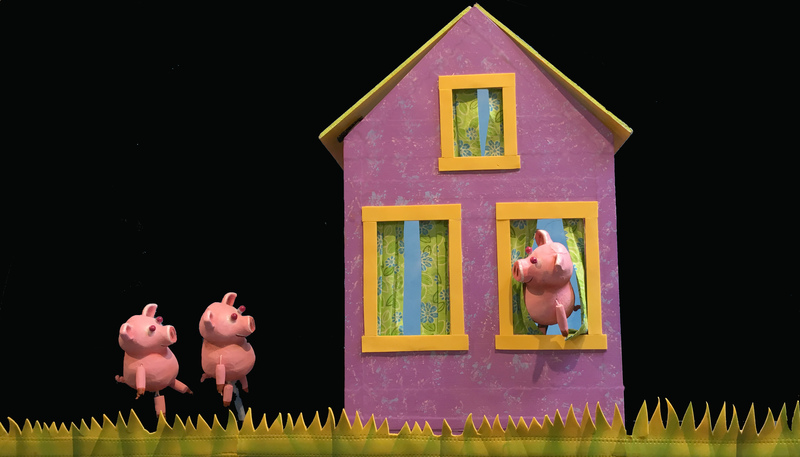 Congratulations on your new house of straws! 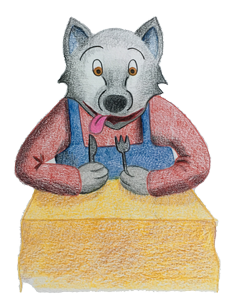 The Big Bad Wolf has a plan. 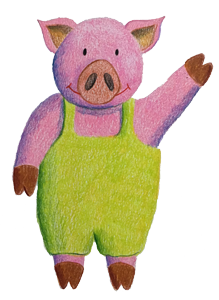 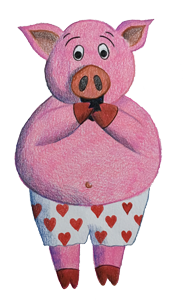 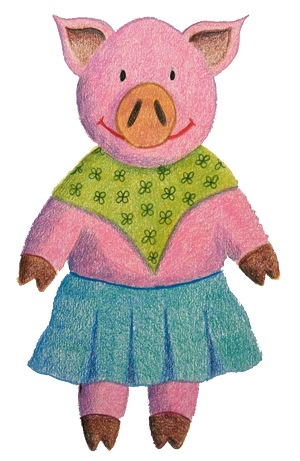 . . and so does the third little pig. 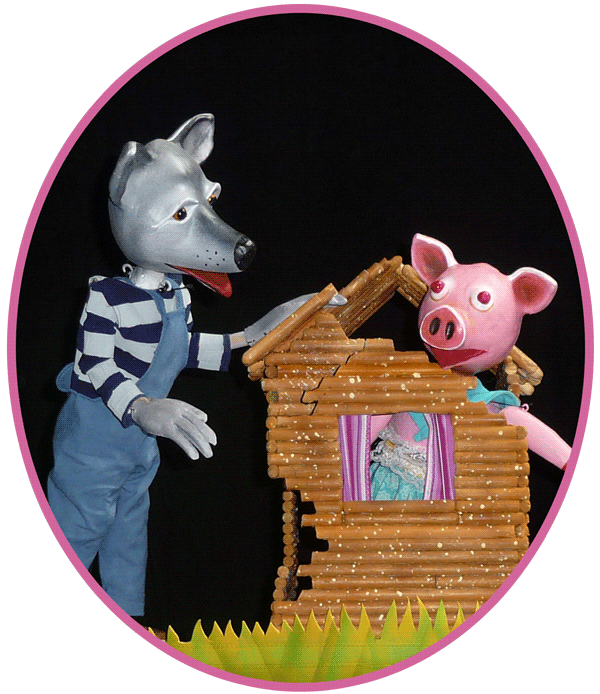 This page last updated on 5/11/2018. 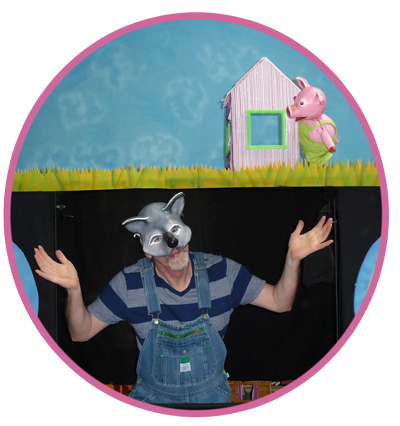 All text and images copyright 2017-2018 by the Crabgrass Puppet Theatre, Jamie Keithline and Bonny Hall.